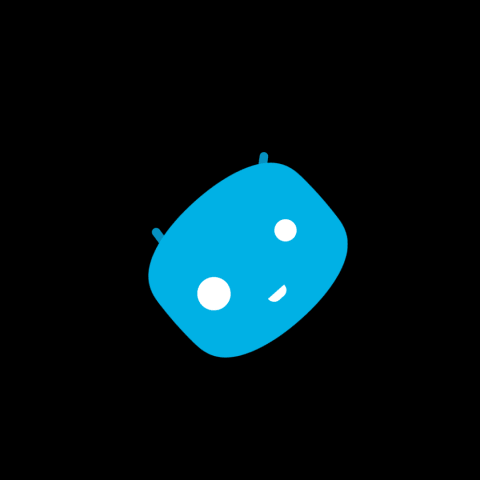 Android Boot animations Archives — Gizmo Bolt - Exposing Technology | Social Media & Web. | Gizmo Bolt - Exposing Technology | Social Media & Web. 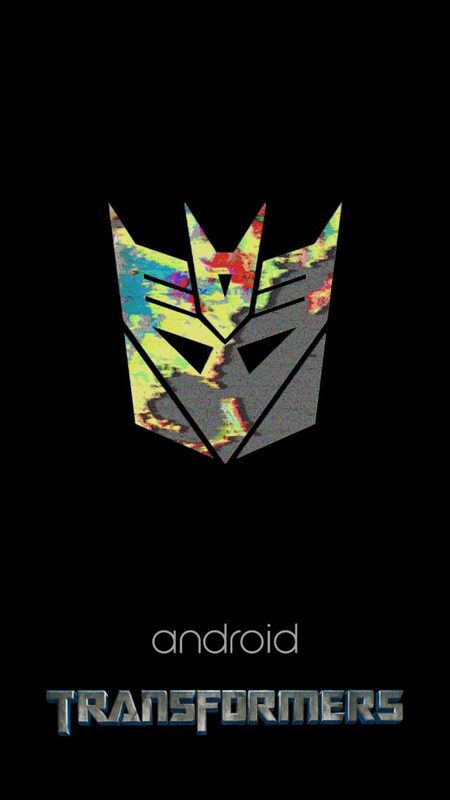 Today we are sharing Transformers Bootanimation with you, it needs rooted Android device to install it. It contains android and transformers logo with the transformers mask. 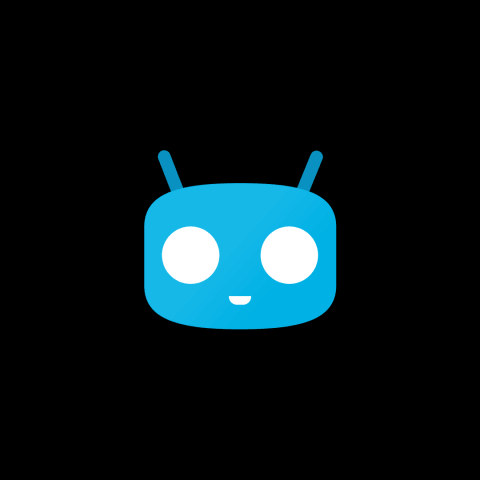 It will work on rooted Android devices with Android 4.4+. Take a backup of your present bootanimation file before installing this. After downloading the concerned file, rename it too bootanimation.zip and then go to /systsem/media and replace the file here (with the downloaded one, tutorial here). Android N Developer Preview 3 brought a new system update animation (made from usual Google colors in moving rings), it has now been ported as bootanimation. Below posted bootanimation is for Nexus 6P and similar resolution Android devices. Your device needs to be rooted with recovery installed to install the bootanimation. Download Android N DP3 System Update animation bootanimation flashable zip from the below link. Backup your old bootanimation file and ROM before flashing it. Let us know if it works on your device. Drop your comments below. We are sharing today official Xperia Z4 boot animation which is same as on Xperia Z3+. 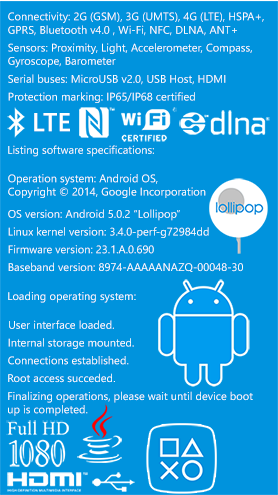 Sony didn’t update its boot animation on Lollipop update but now they are using a blue aqua colored boot animation. You need rooted Xperia device with custom recovery to install the boot animation. The Below posted file is for 1080p resolution Android devices only. Download Xperia Z4/Z3+ boot animation zip file from the below link and flash it in recovery. Do take a backup of your original boot animation before flashing it. 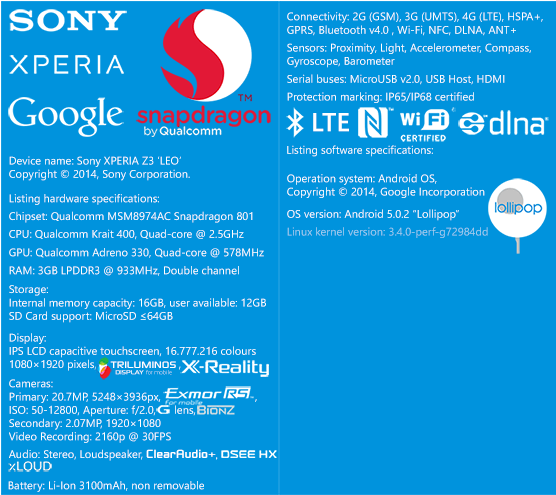 [ UPDATE 2/06/2015 ] Download Xperia Z4 / Xperia Z3+ Live Wallpaper for non-rooted devices, download here. Check out the preview of Xperia Z4 Boot Animation below. Do check out the Xperia Z4 Boot Animation video also. Check out the official Xperia Z4/Z3+ Xperia Home 8.1.A.0.4 with auto rotation and change icon size feature. Check out the official Android M Camera app here. 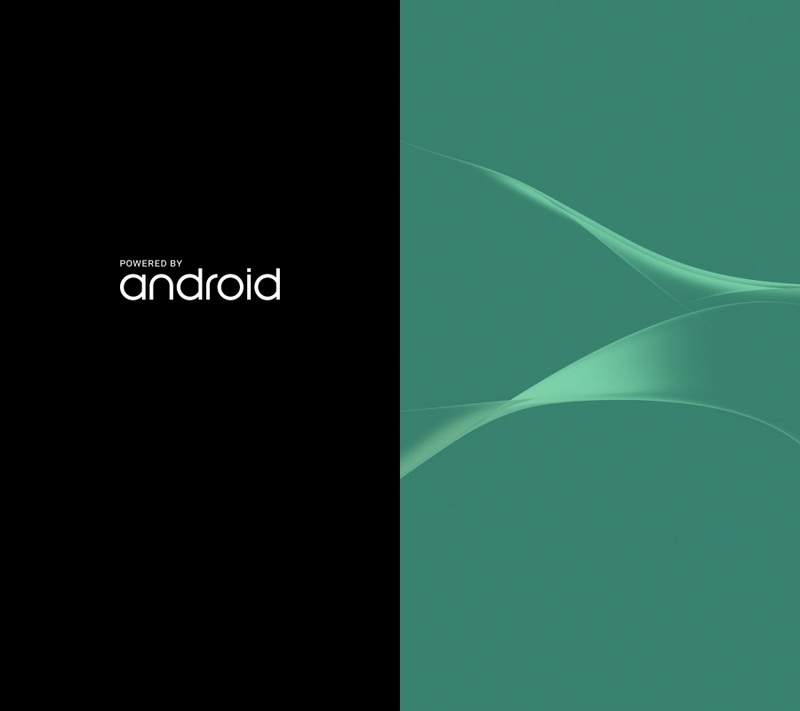 Check out the official Android M Launcher here. Download Xperia Z4/Z3+ Live Wallpaper here. 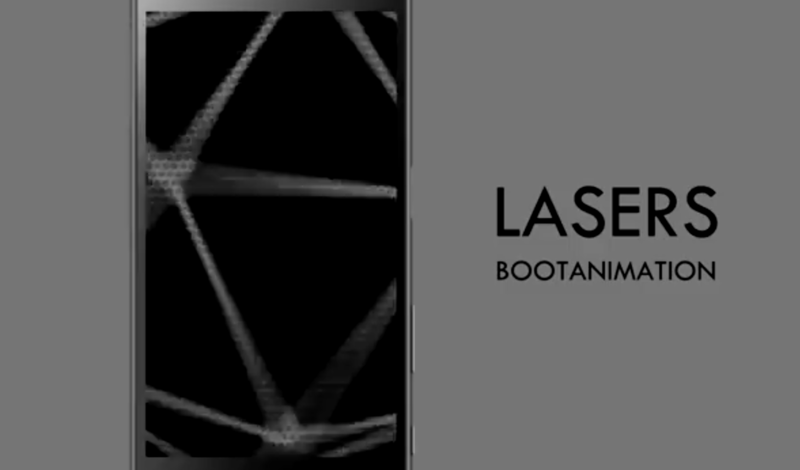 Check out the full range of Xperia Boot Animations here. Like the new Xperia Boot Animation, let us know. Drop your comments below. A few days back we shared Xperia Circle bootanimation and today we are sharing Xperia Material bootanimation following material design. You need rooted Xperia handset with recovery installed, preferably 720p or 1080p resolution device to install this bootanimation. Make a backup of your old bootanimation file before flashing it. It works smooth on Xperia SP, Xperia SL, S, T, TX, V etc. It is without sound. Download Xperia Material Bootanimation flashable zip from below link and flash via recovery. Original developer of bootanimation will soon release the version for Xperia Z Ultra. Are you looking for a bootanimation with Xperia branding well if yes, then you might want to try Xperia Circle bootanimation. You need rooted Xperia handset, preferably with 720p or 1080p resolution to install this bootanimation. Download Xperia Circle bootanimation zip file posted below, rename it to bootanimation.zip, navigate to system/media folder, set permissions to rw- r– r– and replace the original bootanimation.zip file with the downloaded one. Do take a backup of your original bootanimation file. Download Xperia Circle bootanimation from below for your concerned device, it is not a flashable zip file. Above posted boot animation should work with all Xperia “Z” series handsets, Xperia SP, T, V, TX, T2 Ultra, T3, C3 etc. Like the boot animation, let us know. Drop your comments below. via – XDA, Thanks Josef Zvolánek for the flashable zip file! It is the first post of New Year 2015 on GizmoBolt, have a prosperous New Year to all readers. Sony introduced a new boot animation on KitKat update which is completely different from the one on jelly bean. If you are looking to try any other boot animation then check out this Clean Xperia Boot animation. It will work only on rooted Xperia devices running android 4.3+. Download the required boot animation zip file from below and copy it in system/media folder, replacing the old file, set permissions as rw- r– r– and reboot. Do not forget to take a back up of your current boot animation file. Download Clean Xperia Boot animation file from below. Kindly change the name of the file for HDPI devices to bootanimation.zip while replacing. It is confirmed working on Xperia Z1 also so would also work with Xperia Z2, Z3. 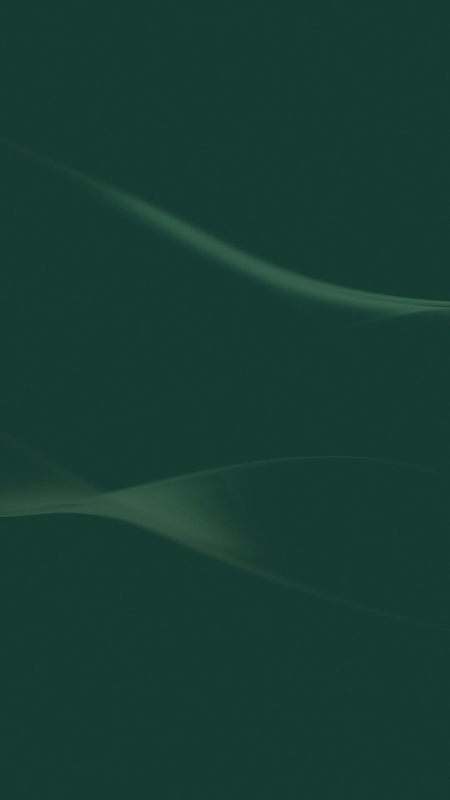 A few days back we shared Xperia Lime KitKat Boot animation and today we are sharing Xperia Green KitKat Boot animation. Sony introduced new purple boot animation in Xperia device on KitKat and if you are looking for a change in color you can try this new green colored boot animation mod. Rooted Xperia is required handset to install Xperia Green KitKat Boot Animation. It has inbuilt boot animation sound which goes well with Xperia Z2 and Xperia Z3 series devices, you need to enable boot animation sound from settings option. 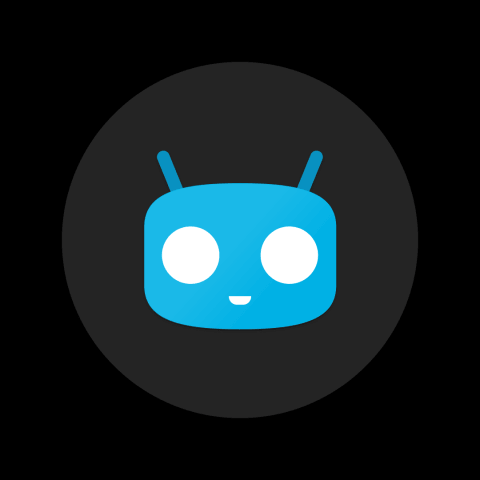 It also features powered by android logo. Download Xperia Green KitKat Boot Animation zip file from below and flash via recovery. Below you can listen the boot animation sound. A few days back we posted Xperia Breaking Bad Theme and now from the same XDA dev Xperia Breaking Bad boot animation has come for Xperia devices. You need a rooted Xperia handset for installing and it works perfectly on XXHDPI devices. Xperia Breaking Bad boot animation features Xperia Z logo in one installation file and in another no logo is there, so choose the one which suits you best. Download Xperia Breaking Bad boot animation zip file from below and put it in system/media folder with permissions rw- r– r– and reboot. Rename the downloaded file to bootanimation.zip and backup your original bootanimation.zip file before replacing it. Are you a fan of DC and Marvel Comics, do you like Superman, Batman, Joker, Iron Man and all those super heroes and super villains which you have seen in movies and comics ? Well now you can put them altogether in boot animation of your device. Ronald Valdes has created a flashable zip file ( boot animation created by Brian Roberts ) of the animation created by British graphic designer Christian Tailor. DC and Marvel Comics characters boot animation can be installed on any rooted android device. You get superheroes and super villain characters from the comics in a very well designed boot animation and resolution. It worked great on our Xperia Z1 and Nexus 7 2013. Download the marvelboot.zip file from below link and flash it in recovery, reboot. You can also install it manually by extracting the zip file in a folder then replacing the bootanimation.zip file present in the folder from one present in system/media folder, set permissions rw- r– r– and reboot. To do above method, follow these steps . Install above boot animation on your device and let us know if you liked it.